I grew up in a small town named Pelham, Georgia. It’s a quaint town where Tracy Byrd’s song rings true, “Everybody knows everybody, and everybody calls you friend.” There my family owns a small business wholesaling tires where I worked throughout my teenage years under my grandfather and eventually my father. I traveled across the southeastern United States soliciting customers and delivering tires. Pelham is home, and it shaped who I am today. I went to college at Lee University and focused on Telecommunications. There I learned web design and video production. After Lee, I moved to Orlando, Florida to work at Real Life Christian Church. 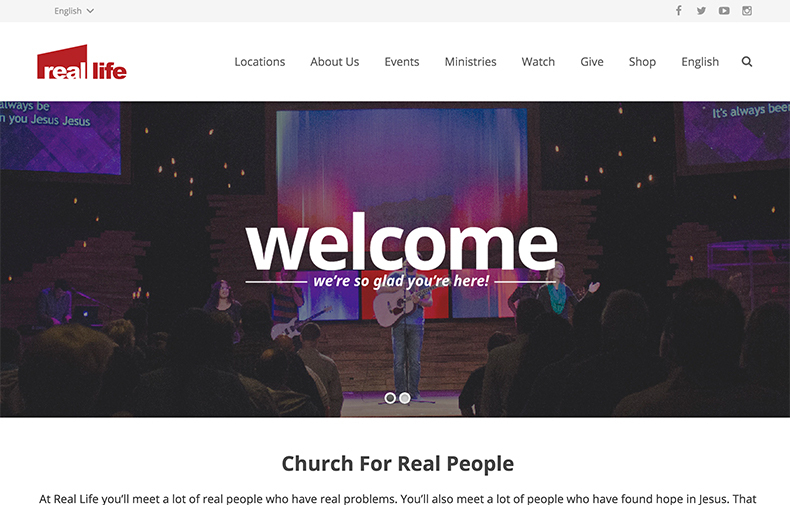 At Real Life, I revamped their website and built a church app. I took the projects as far as I knew how to, and it turned out great! Some of my achievements at Real Life include acquiring the domain real.life, launching a multi-lingual website, doubling their social media following, creating an app with over 10,000 downloads, and shifting Real Life’s traditional print marketing focus to a more digital focus. 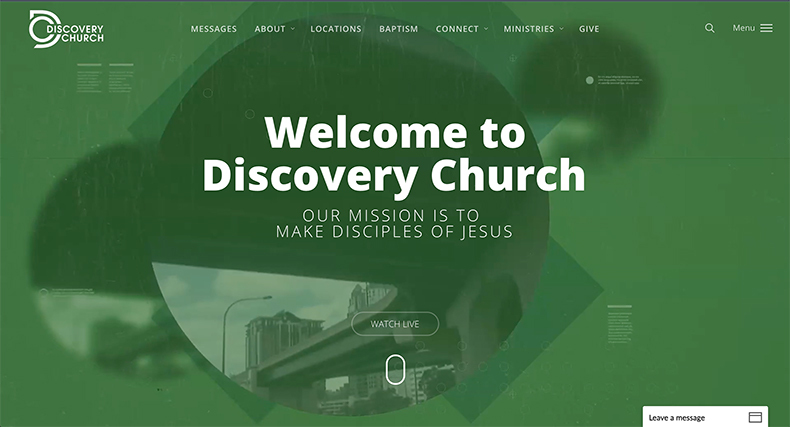 Rebuilding their website ignited a passion for web development. I eventually left Real Life to pursue this passion at Full Sail University. Web Design and Development B.S. © Jonathan Pollock 2016 | All rights reserved.